Thinking about changing the default icons of the applications you will note that the majority of icons that you can find on the Internet, done in a format that is not supported by Windows for this purpose, namely, to PNG. The solution to this problem is available and it is quite easy. Because the standard Windows tools provide the ability to install as icon images in the ICO format, it would be logical to convert the PNG icon in any system format. Use one of the free online converters designed specifically for this purpose: www.convertico.com or www.converticon.com. 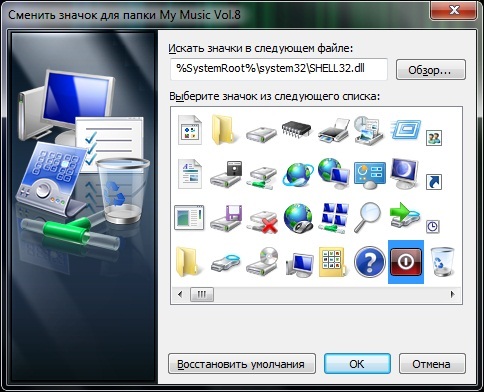 Despite the lack of Russian language in the interface, the user is not familiar with English, will not be difficult to carry out the conversion. Need only specify the access PNG file on your computer, click the button Convert (or Export) and save the resulting. ICO icon on your hard drive. The next step is to complete the installation. Alternatively, right-click on the program shortcut or folder and select "Properties" from the context menu. On the tab "Shortcut" (shortcut) or "configure" (for folders) click on the "Change icon" and browse to the file that you have converted to ICO. Click "OK" to complete, after which the changes will take effect. In Windows operating system each item on your desktop has its own icon. If you are bored with the standard view of files and folders, you can set custom icons. For this you need to follow a few steps. Download collection of icons from the Internet or create them yourself. Most importantly, make sure the iconsyou want to change the default icons have the extension .ico. If your image has a format .png, use special tools designed to convert one format to another. Remember the directory where you saved the icons. Most of the icons on the desktop shortcuts. To set the icon for the shortcut, move the cursor to the folder or file whose icon you want to change. Click on the file, right-click and select menu item "Properties". In the dialog that appears, navigate to the Shortcut tab and click Change icon button at the bottom of the window. In the additional window "Change icon", click "Browse" and specify the path to the icon. When the icon is selected, you will see its thumbnail. Click OK to confirm the selection. In the Properties window: [name of your file or folder]", click "Apply" and close the properties window. To set a new icon for a folder on the desktop, call the properties window of this folder as described in the second step. Since this is not the shortcut tab of the same name in the properties will not. Click on the "customize" tab, under "folder Icons" located at the bottom of the window, click on the "Change icon". In the displayed additional window, select new icon from the suggested thumbnails, or specify the path to the user file. Confirm your choice, click "Apply" in the properties window, close the window. 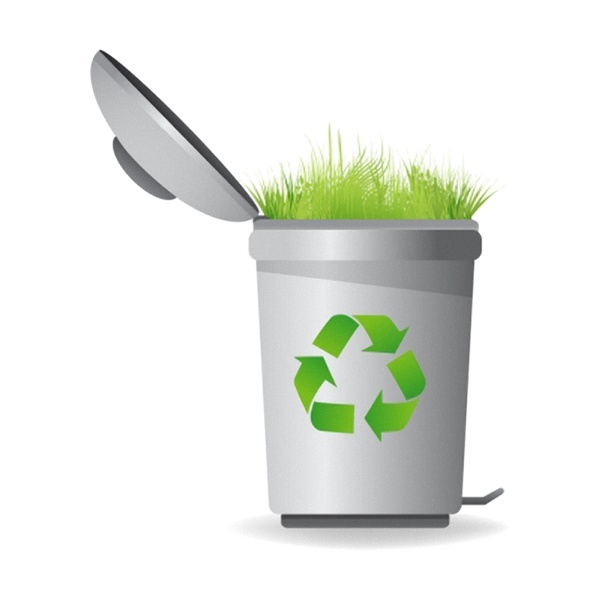 Icons for items such as My computer, My documents, Network neighborhood and recycle Bin, using the folder properties cannot be changed. Click the right mouse button to any place on the working table, in the drop-down menu, select "Properties". In the window "display Properties" click the tab "desktop" and click "configure desktop table". Select the element icon you want to edit, and click on the "Change icon". Specify the path to the user file, confirm the selection, click "Apply" and close the properties window. 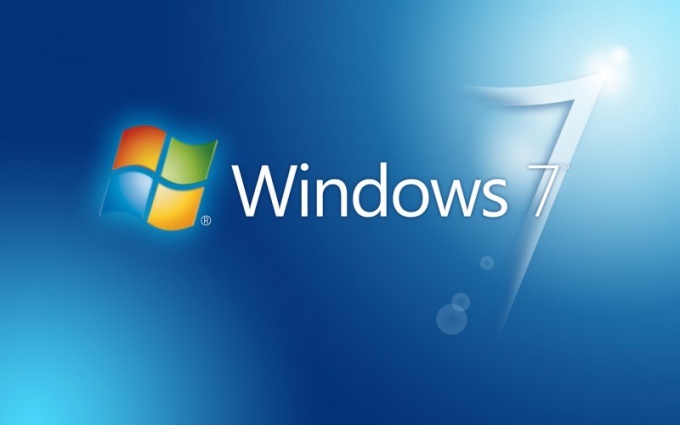 Install new icons in Windows operating system version 7 relates to the task of personalization and executed the normal operations of the system without additional software. Download the archive with the selected icons on your computer and unzip it into any convenient location. Call the main system menu by pressing the "start" button and click "Computer". Expand the link system disk and select the folder named System32. Select all the files of the downloaded archive and call the context menu by right-clicking the mouse. Enter the command "Copy" and paste them into the System32 folder. Open the context menu of the desktop click the right mouse button and select "Personalization". Click "Change desktop icons" and select the icon to be replaced. Click the "Change icon" and browse to the desired icon. Use an alternative method of changing icons. To do this, return to the main menu "start" and click "control Panel". Open the link "customize the appearance and performance of the system" double click and remove the checkmark in the line "Show thumbnails instead of icons". Confirm saving the changes by clicking "Apply". Again, return to the main menu "start" and go to "Run". Type regedit in the Open box, and confirm the utility of the registry editor by clicking the OK button. Expand the branch HKEY_LOCAL_MACHINE\Software\Microsoft\Windows\CurrentVersion\Explorer and create a new folder called Shell Icons. Open the created folder and call the context menu by clicking right mouse button in the right part of the dialog box. Enter the command "Create" and select "DWORD value". Type 3 in the field "Parameter" and confirm your selection by pressing the OK button. Open the context menu of the created parameter click the right mouse button and select the Edit command. Enter the full path to the file icons in the "Value" of the new dialog box and confirm saving the changes by pressing the OK button. Shut down utility registry editor and restart the system to apply the changes.